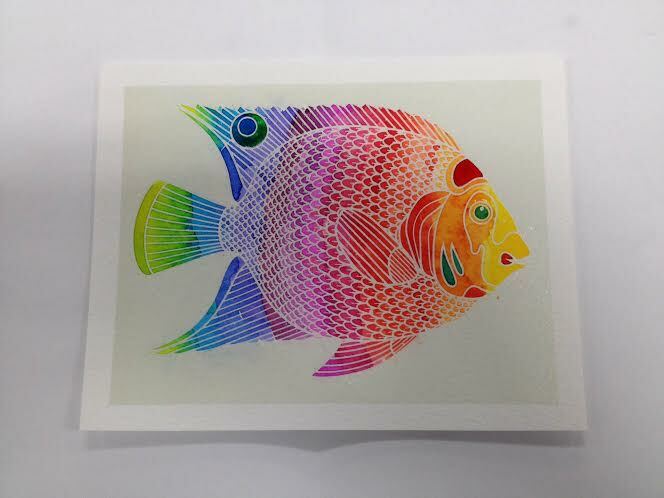 Check out this beautiful Aquarellum fish! After reading the instructions, this fish took me about 20 minutes to paint. For my first try, I am pretty impressed with the results. The special Aquarellum water color paper comes with pre-printed designs so you get a really gorgeous piece without difficulty. I mean, look at that detail! Look at those super bright colors! 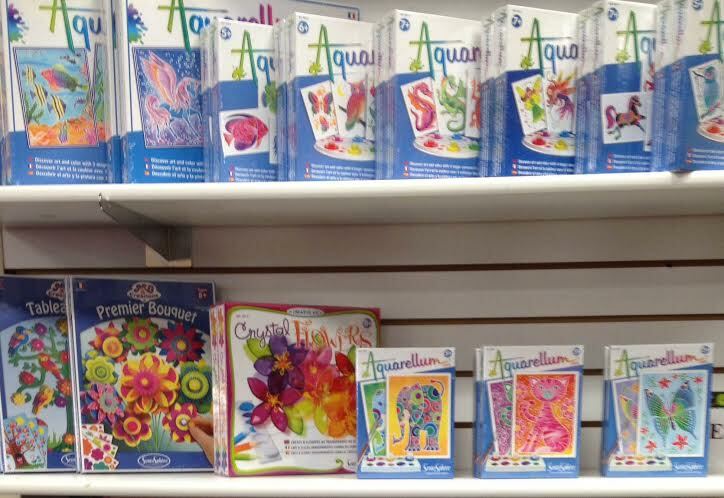 Aquarellum makes Junior kits for artists ages 5+ and standard kits for artists 8+. With themes including owls, fairies, and dragons, these kits make great gifts for boys and girls alike. Not to mention, it was even fun for me as an adult. Between mixing colors and painting this beautiful picture, it was a very relaxing activity. Previous Post Thank You Thursday: A Tribute to Calico Critters Window Displays! Next Post It’s a Q-BA-Maze Kind of Day!